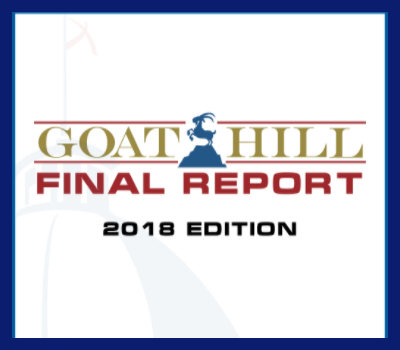 The final legislative report linked below outlines the new general and local laws impacting county government in some form. Many of the bills outlined will be the subject of discussion during the ACCA Annual Convention in August. In other cases, the Association staff will provide details on the implementation procedures in the coming weeks. County officials or employees with questions about the contents of the report are encouraged to contact the ACCA Office.